Every week, the Bureau of Development Services publishes lists of Early Assistance applications, Land Use Reviews and Building Permits processed in the previous week. We publish the highlights. This post covers February 12th to February 18th, 2018. Current code: New 4-story mixed use residential building accomodating retail use on the ground level and 17 market-rate residential units above. Storm water will be managed on site with connection to adjacent public storm sewer. They are hoping to meet standards and not go through historic review. 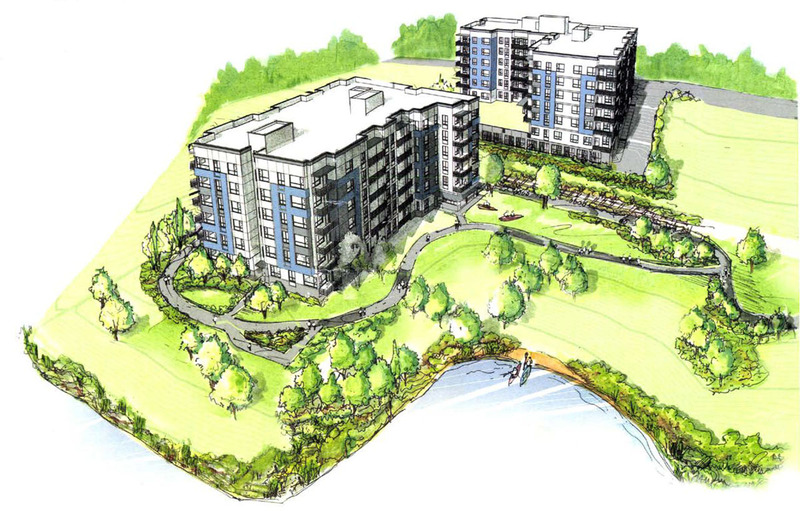 Current code: Project is to construct one four plex and two twelve unit apartment buildings. Complete a land division on the CS zoned lot to produce two individual legal lots that will on each site consist of a twelve unit apartment building. Applicant is planning on using Community Design Standards. New 3-story, 9 unit apartment building with interior garbage room, includes associated site work. Type III Design Review for a proposed new 11-14 story residential building with ground-floor retail and 96 below grade parking spaces. New 3-story apartment building w/basement. 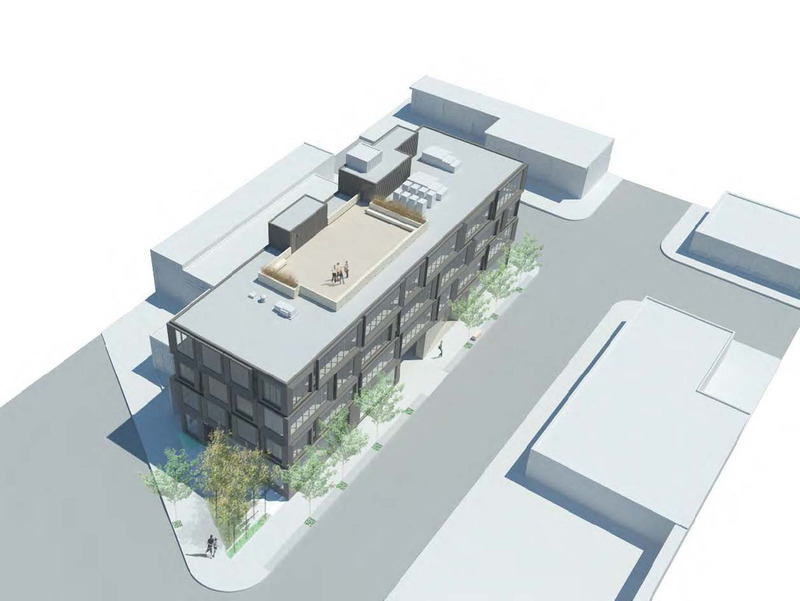 New 6-story,153-unit studio apartment building. Demo of 2 existing structures on site. New 3-story mixed use building proposed to replace current building. New memory care facility building (14,000 sq ft) consisting of 18 private and 5 double units for a total of 28 beds/residents. Building to also include a dining area, courtyard, and support facilities. 42 structured parking spaces with at-grade entry. Proposal is for construction of a new six story multi-residential building. Pre-Application Conference to discuss a Type III Conditional Use Review, Type II Nonconforming Situation Review and Greenway Review and possible Type III Greenway Goal Exception Review. The applicant is proposing to construct a new approx. 14,000 square foot headquarters office and make other site improvements on the existing Selzer Pump site. The proposal was discuss in a previous Early Assistance meeting – EA 15-219075. The applicant has submitted questions for staff response. Construct a 99 guest room four story suites hotel . Remove existing restaurant and meeting room. 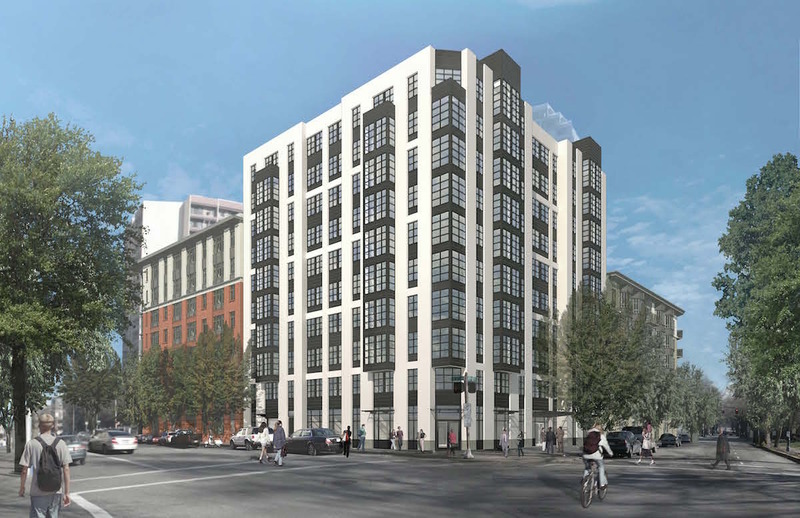 Construct 14-story apartment building with 146 market rte units. Mechanical parrking for 21 parking stalls is located on the ground floor. When construction activity first started to return to Portland around 2012 it seemed like all that was being built was apartments. While residential still dominates the construction industry, other sectors of the market have started to return. In the last year there has been been a noticeable increase in the number of hotels proposed in Portland. 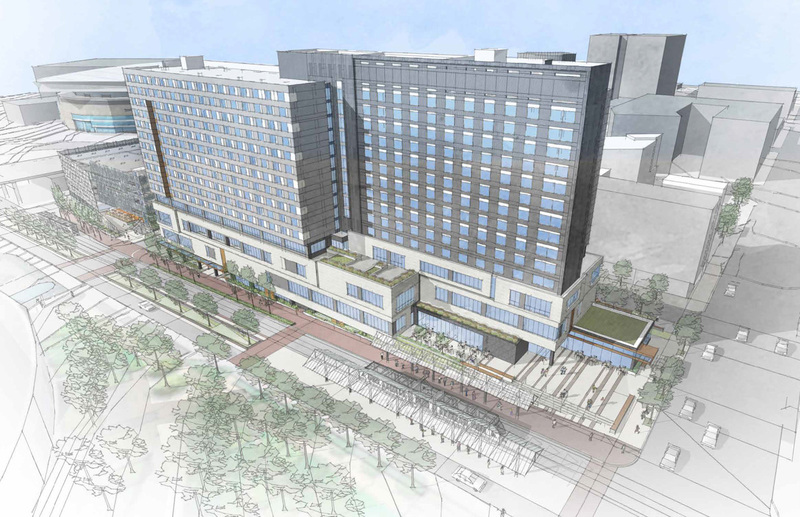 Next Portland counts at least 20 hotels either proposed, going through Design Advice / Design Review, being reviewed for building permits or under construction. Together these represent over 3000 new rooms, a substantial number for a city that had 25,924 rooms in its metro area as of 2014. It is unlikely that every single hotel on this list will be built; some of the Early Assistance application may represent property owners performing a feasibility study, and there is always the possibility of a downturn in the economy. Even still, it’s clear that Portland is going to have a substantially larger number of hotels in just a couple years. Click through to see the full list, arranged by number of rooms. Pre-Application Conference for a Type III CU. Proposal is to construct a four-story 99 guest room hotel with on-site parking, indoor pool on existing red lion hotel site. Demolish 2 story building and (2) parking lots; on site tree removal. 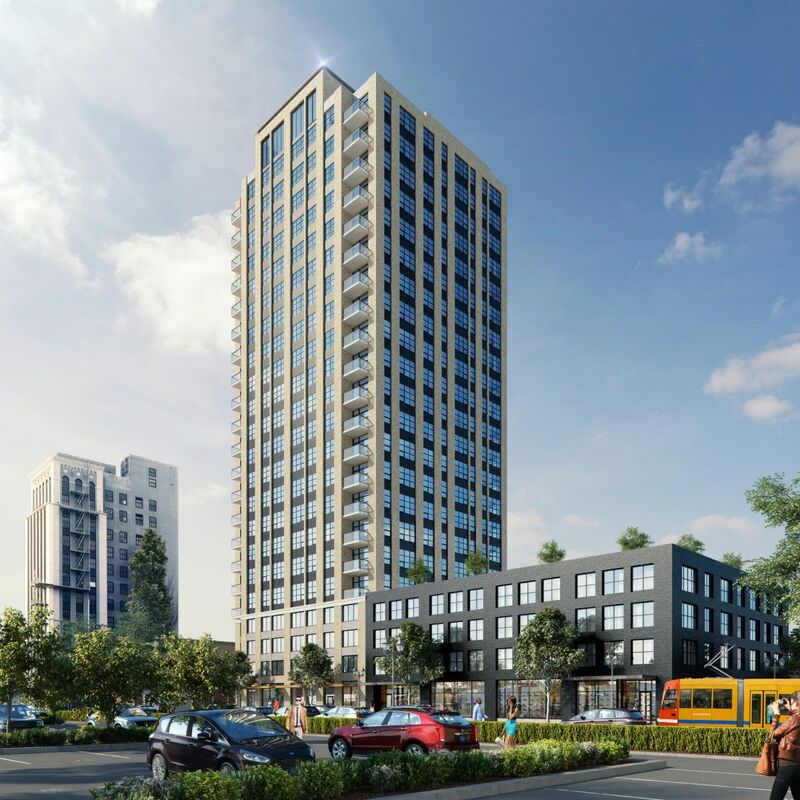 New 4 story 27 unit apartment building with shared amenities, ground level parking and one tenant space, stormwater facility and site improvements.